First Class or No Class?? X-Men: First Class is a superhero film by Matthew Vaughn and produced by Bryan Singer released in the US on June 3, 2011, based on the X-Men from the Marvel Comics. The fifth installment in the X-Men series, the film acts as a prequel for the X-Men trilogy, set in the 1960’s during the Cuban Missile Crisis. It focuses on the relationship between Charles Xavier (Professor X) and Erik Lensherr (Magneto) and the origin of their perspective groups, the X-Men and the Brotherhood of Mutants. Plot: The film begins in the German concentration camps in Poland in 1944 where a scientist, Dr. Schmidt looks upon a young Erik Lensherr appearing to bend back a metal gate with his thoughts, while being separated from his parents by Nazi officers. Schmidt brings Erik back to his office, where he orders him to move a coin on his desk in a way similar to how he moved the gate at the camp. When Erik is unable to comply, Schmidt shoots and kills his mother in front of him. In an angered rage, Erik’s powers go out of control and he kills two guard and destroys the lab, much to Schmidt’s delight. At this time in Westchester, New York mansion, we see a young Charles Xavier meeting a young, shape-shifting girl named Raven in his house looking for food. Overjoyed to meet someone else “different” like he is, he welcomes Raven into his family. The film then jumps to the present day in 1962 in Switzerland, where Erik Lensherr intimidates a banker into tracing a bar of Nazi gold to Argentina where Schmidt is located. While there, Eric comes across former German soldiers who patronize him. He kills the two soldiers and a man who points a gun at him and learns that Schmidt has a boat in Florida. 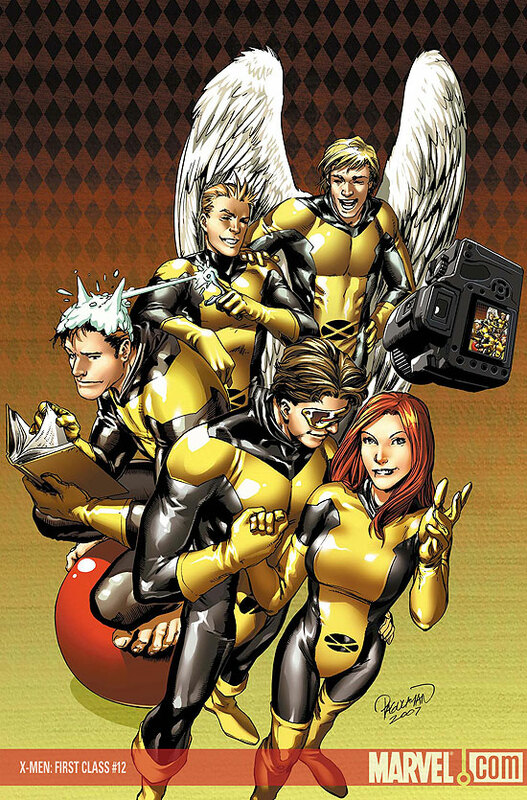 Just as the original comic book focused on a common human theme of good versus evil and later, themes about prejudice and racism, (all of which have persisted throughout the series in one form or another) so too has the film focused on these same themes (Predominantly in the form of the First Class versus Sebastian Shaw & Eric Lensherr’s belief that mankind would hate and shun mutant-kind out of fear and ignorance.). If you’ve never picked up a comic book or watched the X-Men cartoon growing up in the 90’s however, this film is just another good watch, but if in fact you have read the comic books or seen the cartoon, then you’ve noticed a few…incongruities to say the least. Havok’s Backstory and Family History: In the comics: Havok is Cyclops’ younger brother. 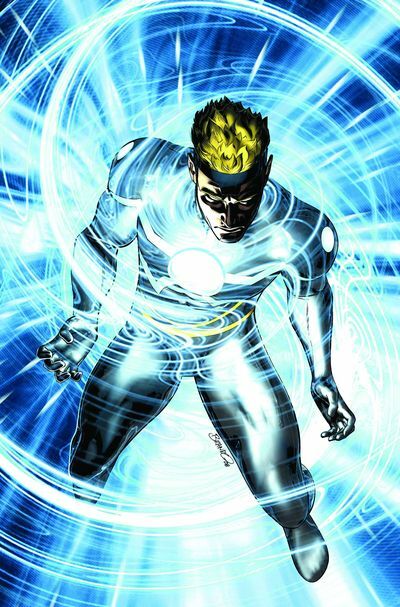 He is able to generate powerful plasma blasts, an ability he has had difficulty controlling. He was raised in an orphanage and met the other X-Men in college while studying geophysics. 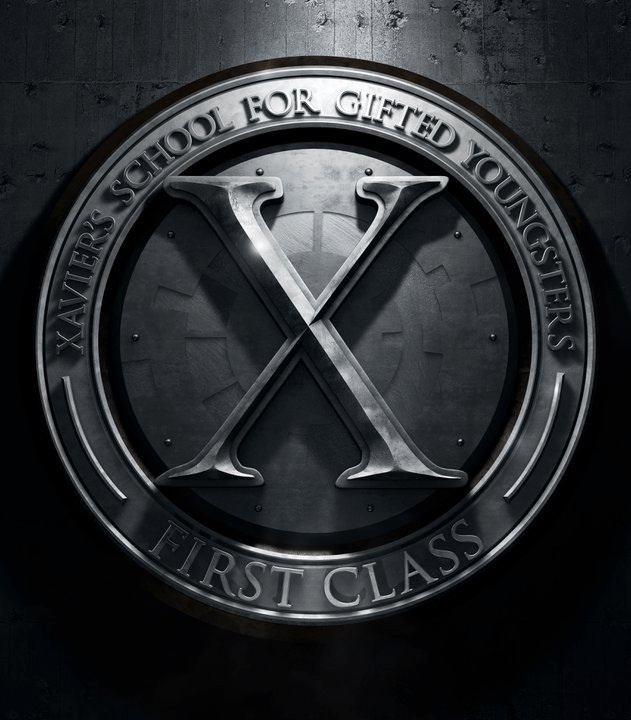 In ‘X-Men: First Class’: Havok is a young prisoner sprung by the X-Men as an ally after being found using Xavier’s Cerebro (though in the film, Cerebro was created by Hank McCoy). It’s hinted that he is Cyclops’ father. Banshee’s Age and Relationship With Moira: In the comics: Banshee is an Irish ex-Interpol agent who is significantly older than the other X-Men. His power is the ability to scream supersonically, allowing him to fly and break things. He meets X-Men ally Dr. Moira McTaggert and falls in love with her. In ‘X-Men: First Class’: Banshee is a redhead, but he’s American-made. He’s also a teenager, making any sort of romance with grown-woman Moira pretty grody. He’s portrayed as the youngest of the baby X-Men. At least the actor playing him, Caleb Jones, tried to incorporate some of his comics knowledge into the role. Xavier Becoming Paralyzed: In the comics: An alien named Lucifer, disguised as the devil, was acting as the advance scout for an invasion by his race, and Charles Xavier foiled his plans. In retaliation, Lucifer dropped a huge stone block on Xavier, crippling his legs. In ‘X-Men: First Class’: Moira shoots at Magneto despite knowing of his mastery of magnetism and he blocks her every shot. One of the shots that he blocks bounces in the direction of Charles, hitting him in his spine and taking away any usage of his legs. Lastly, but far from least of the key differences between film and comic book is that of Moira MacTaggert: In ‘X-Men: First Class’: Moira MacTaggert is portrayed as a dark-haired CIA agent. Moira MacTaggert: In the comics: Moira is from Scotland and is one of the world’s leading authorities on genetic mutation and a Nobel Prize winner. She was also the silent partner in the founding of Xavier’s School for Gifted Youngsters and co-creator of Cerebro, Moira assisted Xavier in helping the young Jean Grey recover after the traumatic triggering of her mutant abilities. All together.. Not just this movie, but all of the X-Men movies that have been made before this film are a bit… wrong. From costume changes and period shifts to lineup changes and diverging completely from any form of Marvel cannon. Despite this, I can’t help but enjoy watching the films. And by the way… the Dark Phoenix was not some dormant part of Jean Grey’s psyche . The Phoenix Force was a conscious, living, cosmic entity known throughout the galaxy that for a time became part of Jean Grey. Nice comparision. I did find myself picking out all the “wrongs” whilst watching it in the cinema. All in all, I think too it is a good film when you disregard the original story. Ya, as long as cannon is disregarded, it’s a good film. Sadly the same can’t be said of all films.